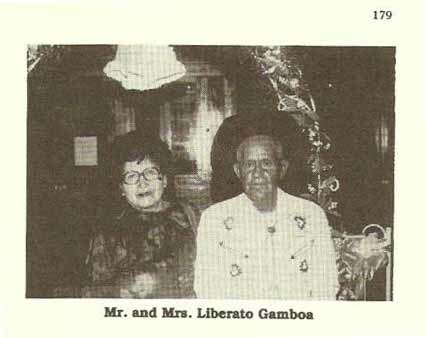 The Story: Liberato Gambóa was born on August 16th, 1908, in the Terlingua, Texas area. 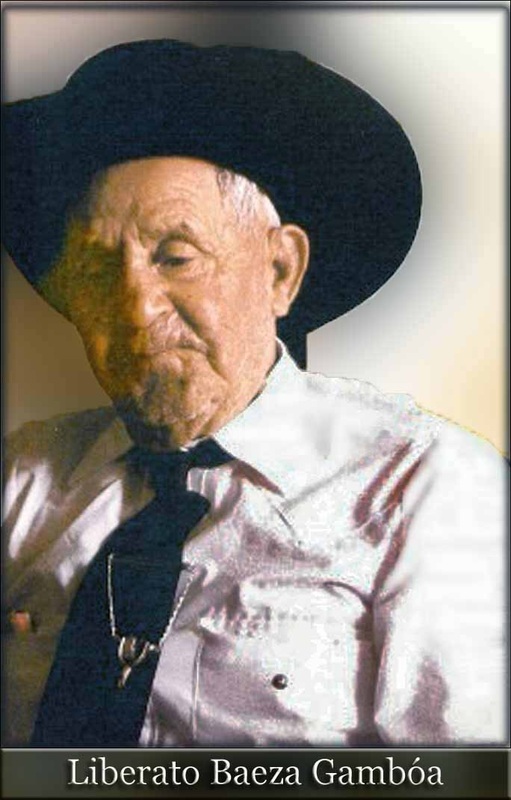 He was baptized on January 10th, 1909 in Terlingua by Father Brocardus. 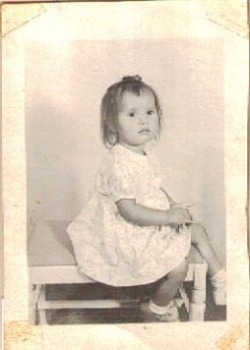 His godparents were Simon Rodriguez and Juana Galindo. 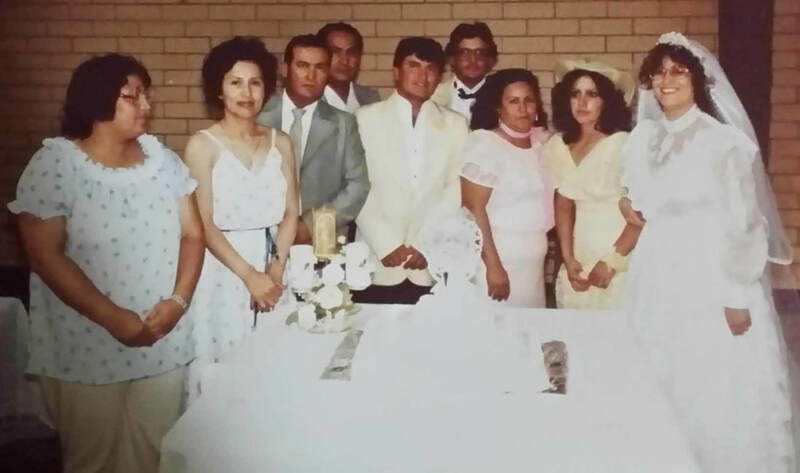 Liberato married Virginia and they had ten children and one adopted child. 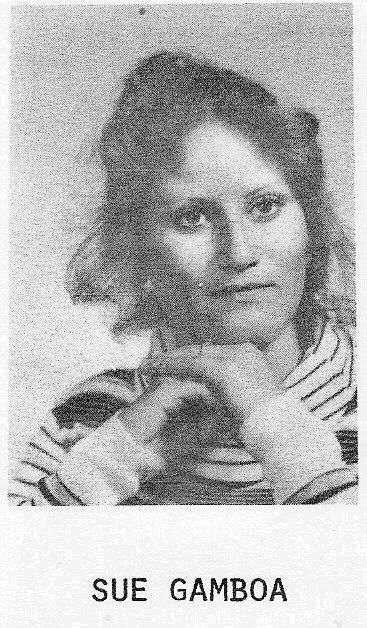 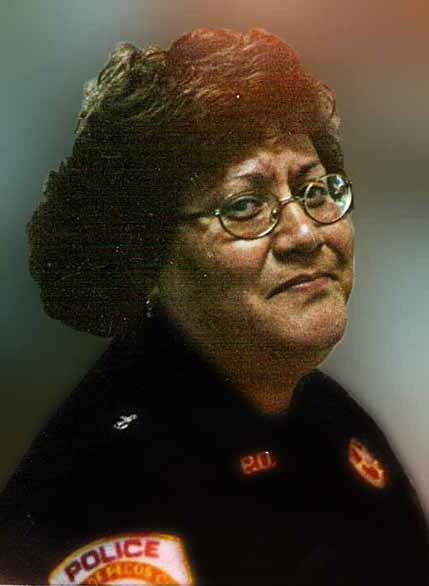 Virginia was the fourth of eleven children born to Jesus Vásquez and Virginia Davalos. 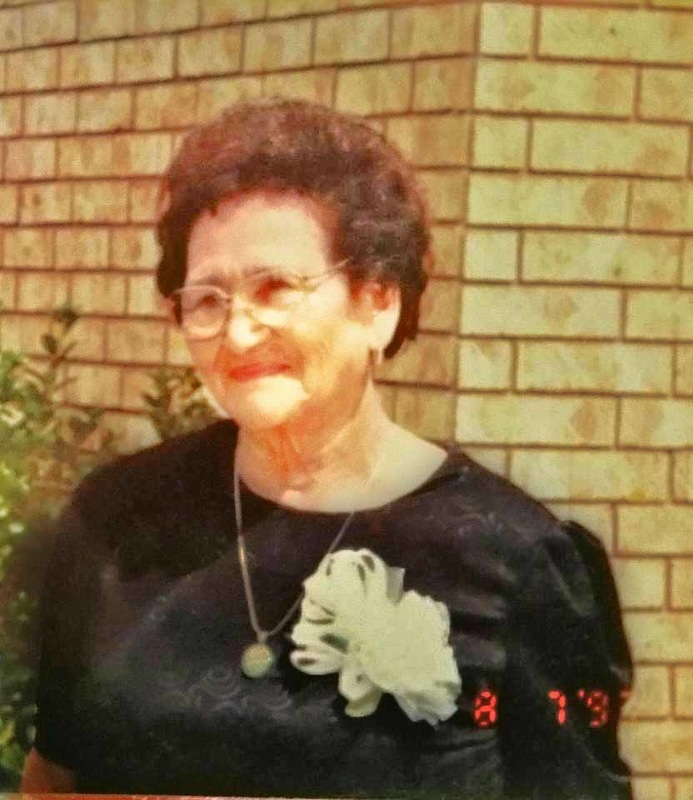 She was born in Marathon, Texas on October 18, 1917. 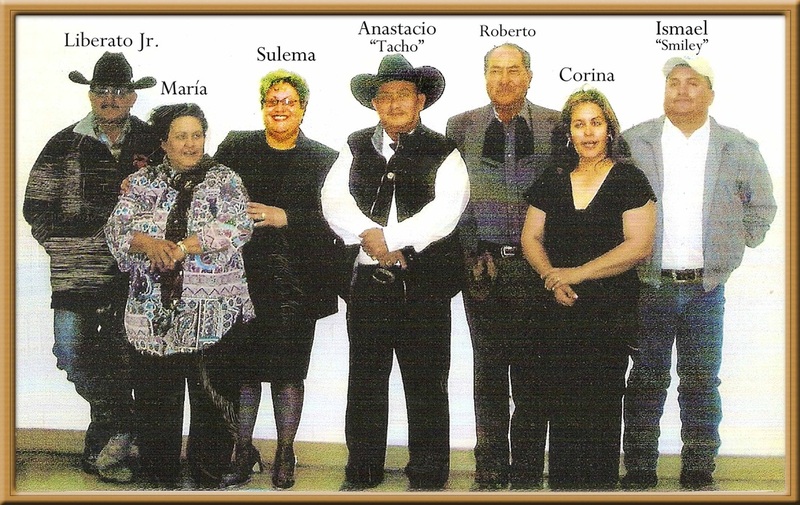 Liberato worked on ranches in the Alpine area and later moved to Fort Stockton, then to Pecos. 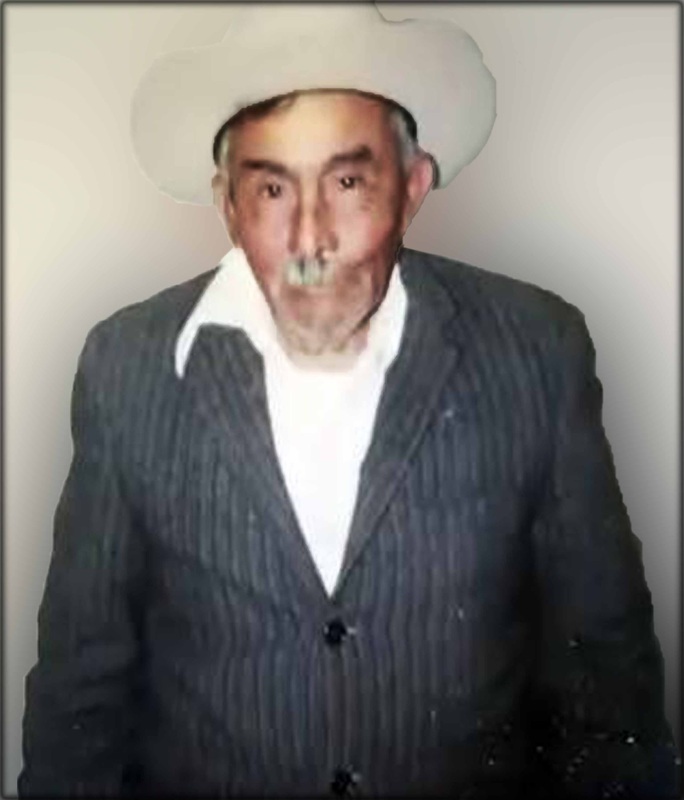 They lived in Pecos, Texas for many years, and he died at his residence in Pecos March 8, 1988. 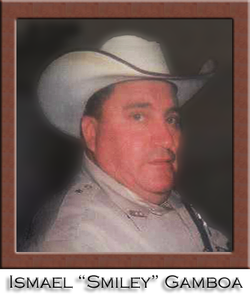 His wife Virginia died at her residence in Pecos May 30, 1998. 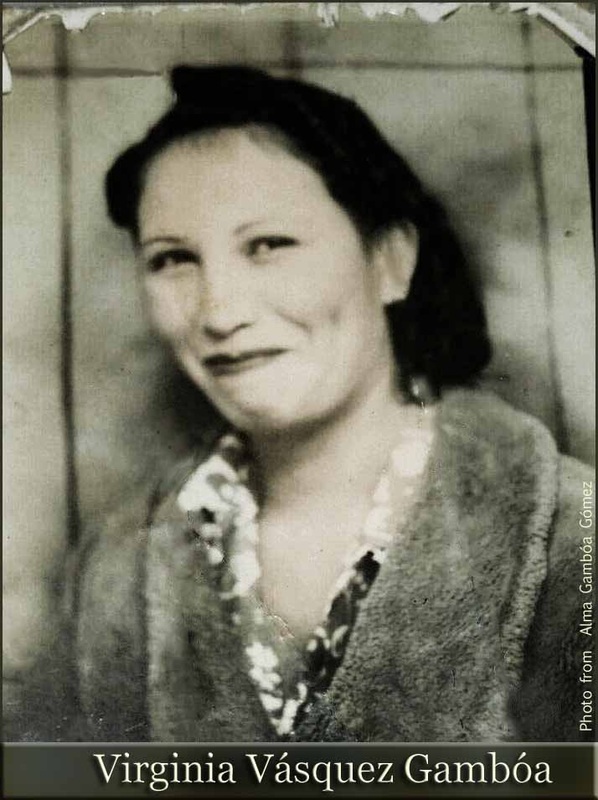 They both are buried in Greenwood Cemetery in Pecos. 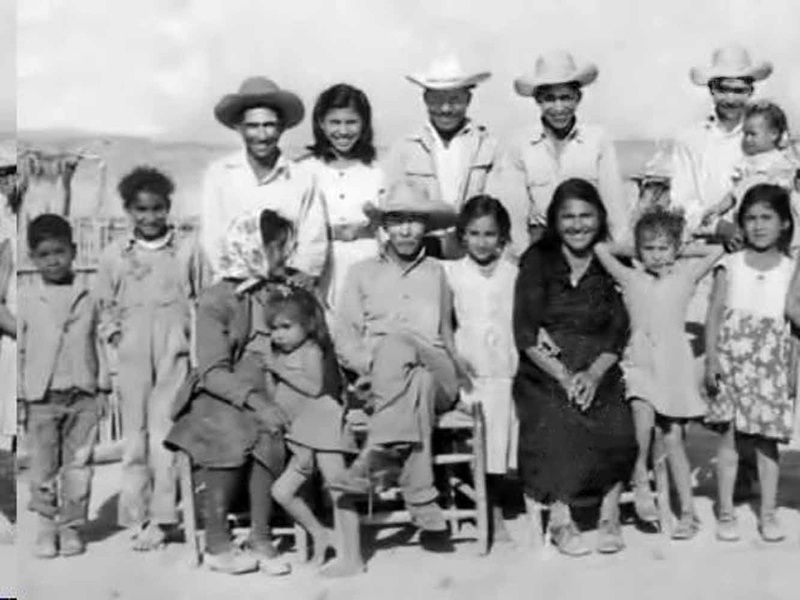 From left to right Esperanza "Hope," Rosa, Anastacio, Roberto, Ismael "Smiley," Liberato Jr., Maria, Corina, and Sulema. 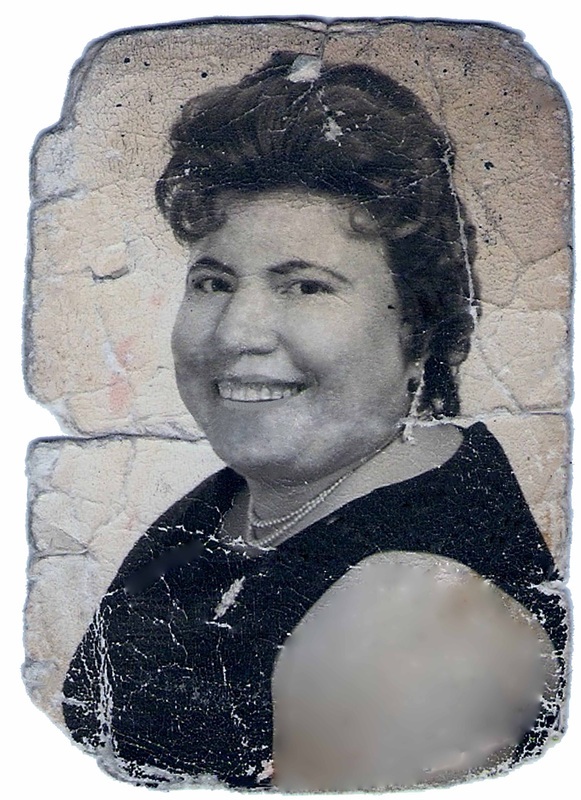 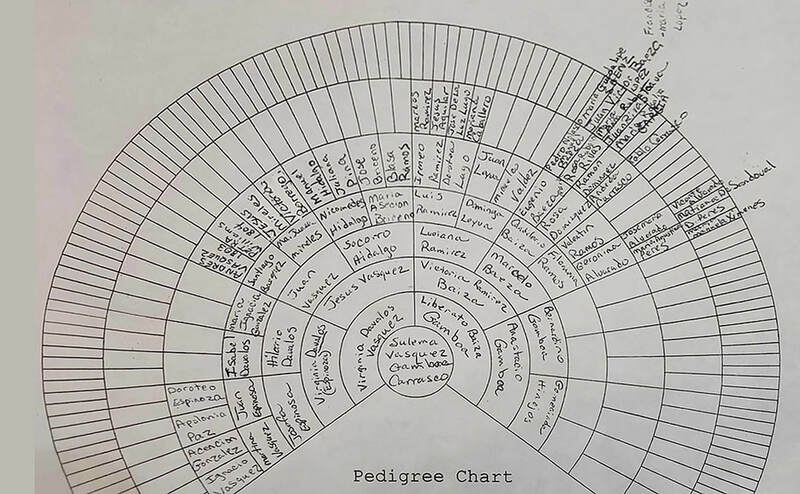 The information and images on this page were provided by family members including Sulema "Sue" Gambóa Carrasco and by Bob Wirt from his Documented Research Report "The Bernardino Gamboa Family History" at his Web site Life Before the Ruins.